The shell of the pistachio is naturally a beige colour, but it is sometimes dyed red or green in commercial pistachios. Iran and the United States are the major producers of pistachios, together accounting for 76% of the total world production. 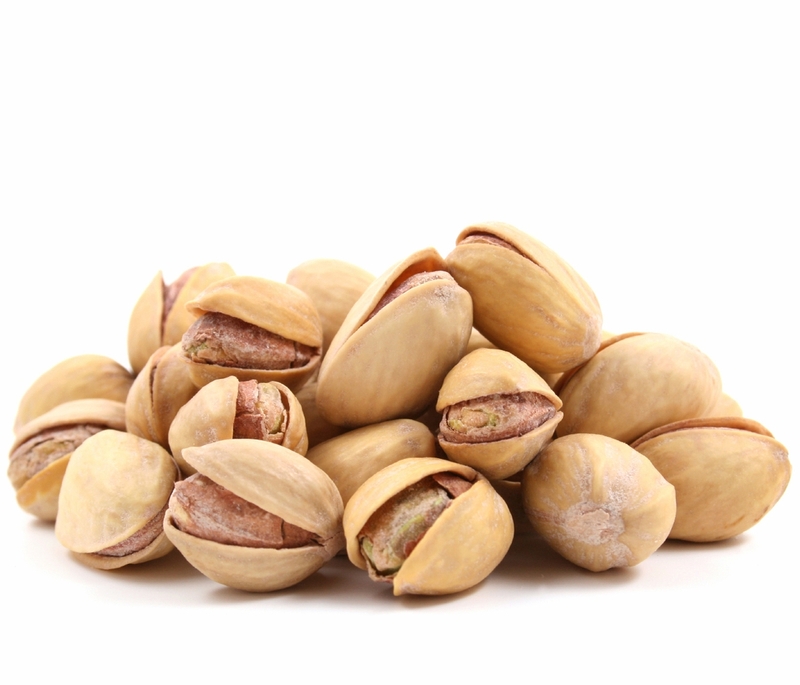 Here are 8 evidence-based health benefits of pistachios. The Pistachios are certified organic and comes by 100g, 250g and 500g. Please choose size with the drop down menu.